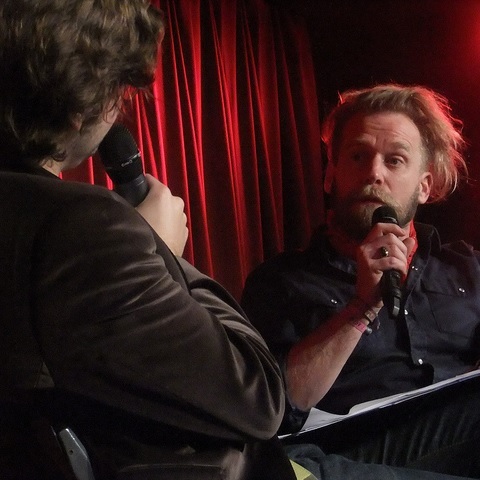 The Tony Law Tapes is a series of ground-breaking interviews with the world’s foremost Time Traveller, Tony Law, conducted by John-Luke Roberts. Throughout extensive interviews, we hope to document the adventures of Tony Law. These tapes will re-write history.